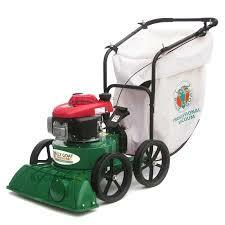 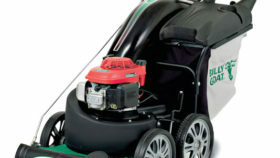 Step up to the heavy-duty cleanup power of the Billy Goat KV650H lawn and litter vacuum. 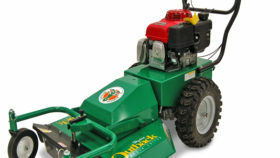 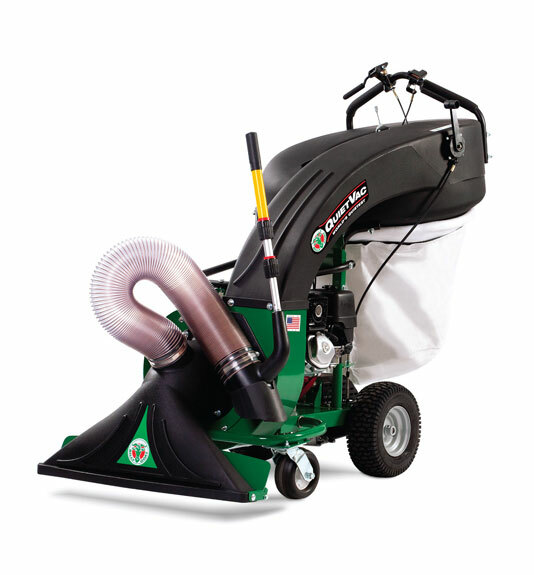 Designed for both hard surfaces and turf, the Billy Goat vacuum is ideal for larger properties, commercial lots, leaf cleanup, rental, parks, city streets, school districts or municipal festival cleanup. 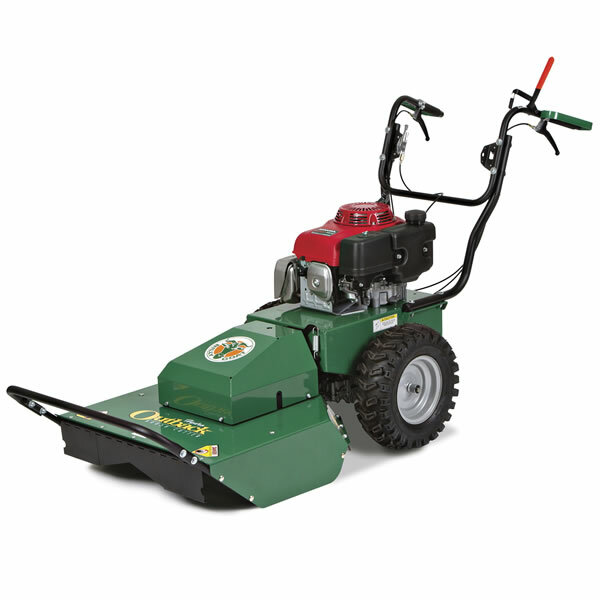 5-Blade Serrated Impeller – Composts and reduces debris up to 12 to 1.